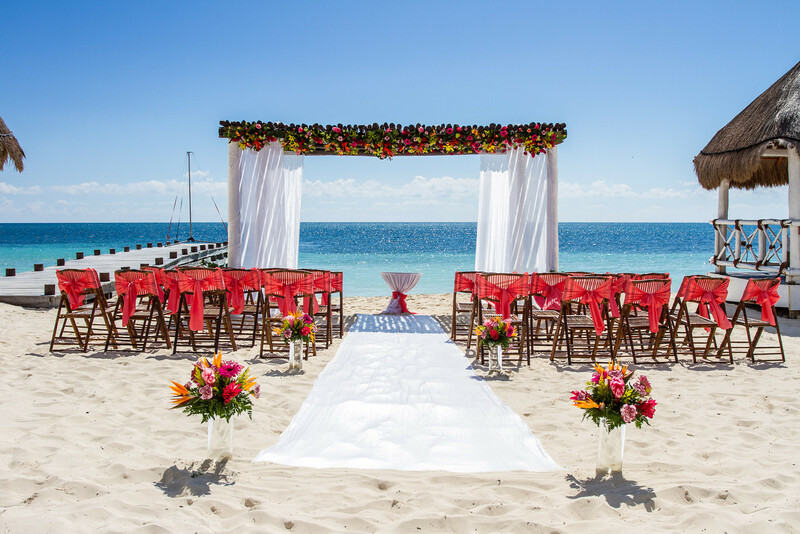 Want to have your wedding in paradise? 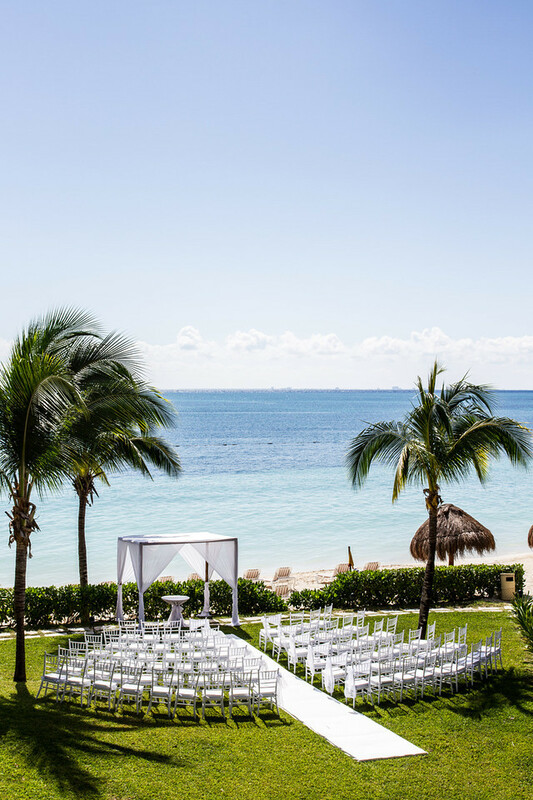 How about beautiful turquoise waters, a palm studded beach with white soft sand as the backdrop for the moment you say “I do”. Who wouldn’t want that?! 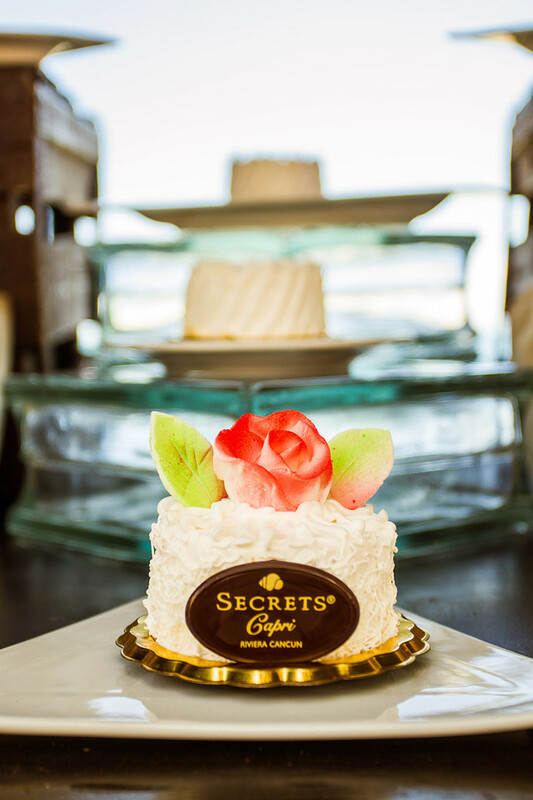 Well, Secrets Capri Riviera Cancun makes your big day a BIG DEAL! 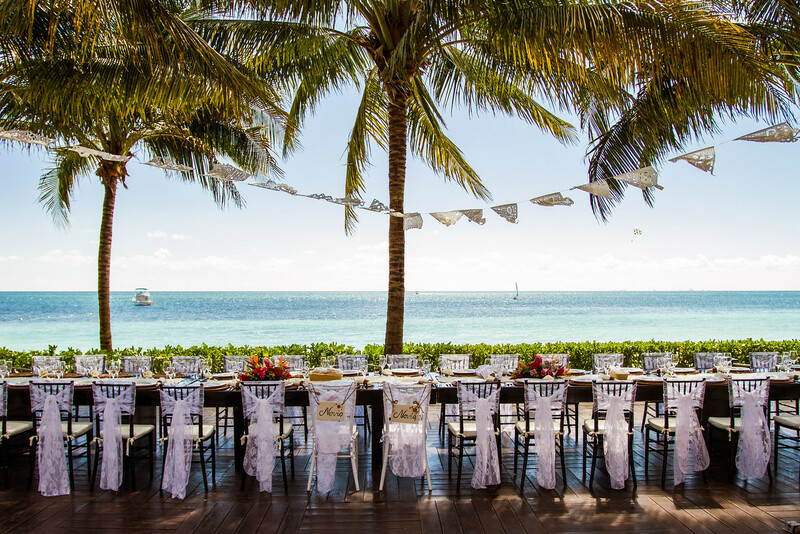 With a personal onsite wedding coordinator, customized wedding packages and a bridal & honeymoon gift registry, your wedding will be stress free and memorable.